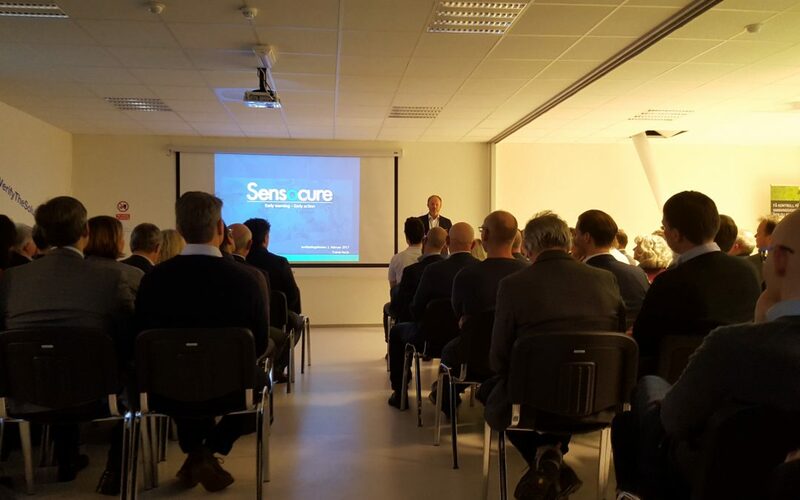 On Thursday 2nd of February, Verify the solution and Sensocure proudly had their official opening of the new facilities at Langmyra 11B, Skoppum. More than 90 people from local micro- and nano technology enterprises, SIVA, Innovation Norway, Electronic Coast, students at HSN (Høyskolen i Sørøst-Norge) , The Major of Horten, and several other participated. The celebration started with social mingling followed by several very interesting presentations from various invited guests. 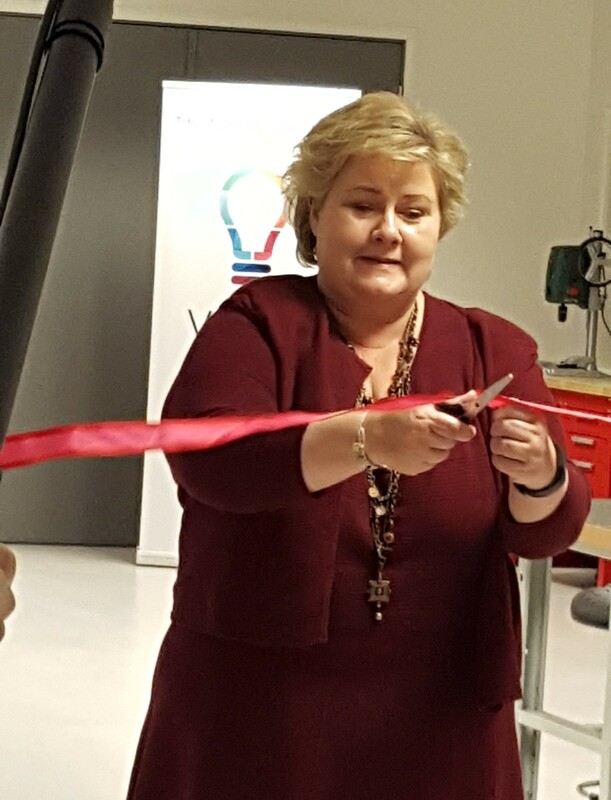 The Prime minister Erna Solberg visited the previous week and had made a short video in which she performed her official ribbon cutting, congratulated and wished all participates a happy celebration. This session ended with a fun Kahoot quiz with questions relevant for the theme of the day. The next session was executed by Borre Brygg which had a lecture in beer history, including tasting three different beers before a delicious tapas dinner was served.